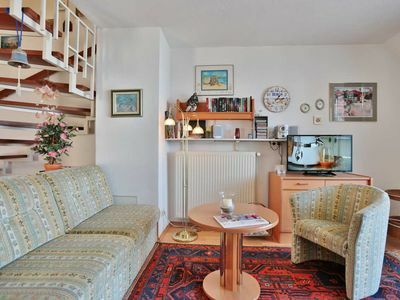 Arrive * Breathe deeply * Well-being Welcome to the comfortable 4-star apartments in Haus Am Kurpark on the sunny island of Usedom. 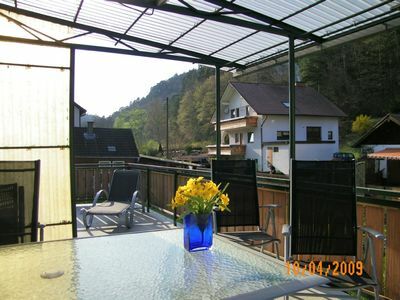 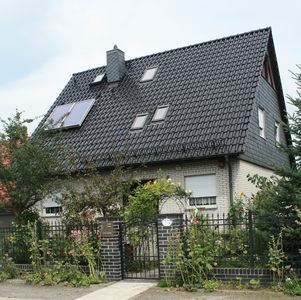 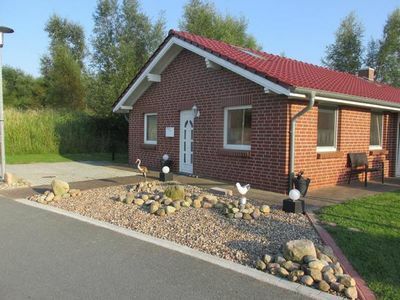 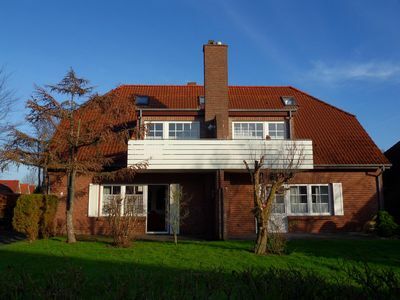 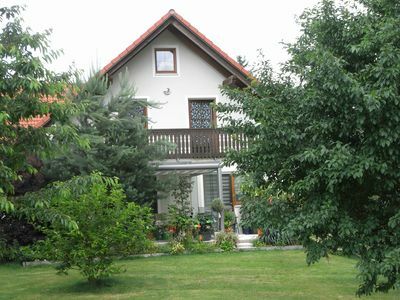 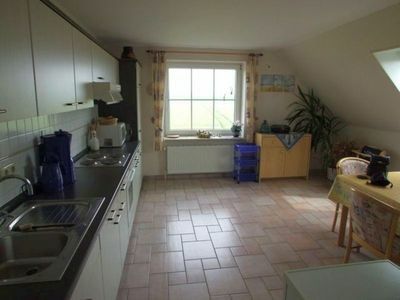 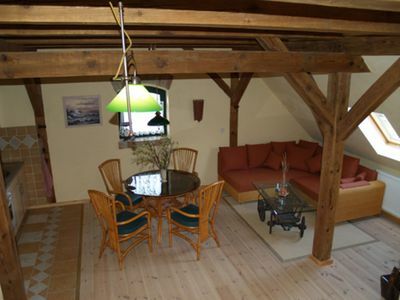 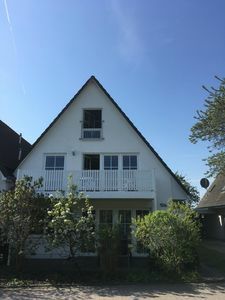 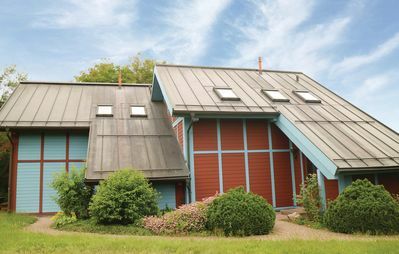 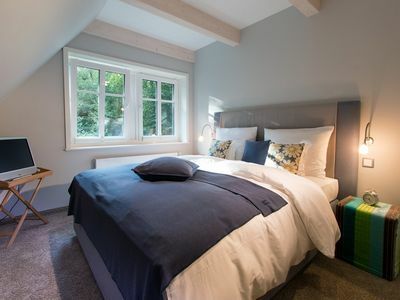 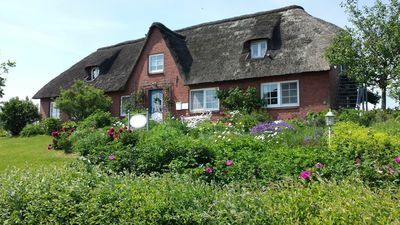 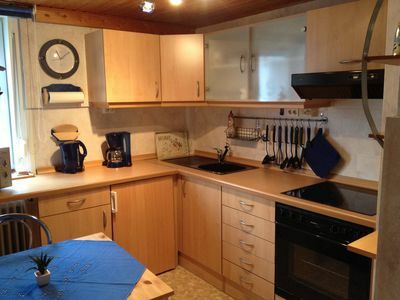 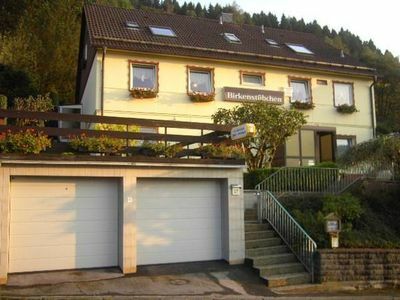 The house Am Kurpark is located in a perfect and quiet location on the Kaiserstraße in Kaiserbad Ahlbeck. 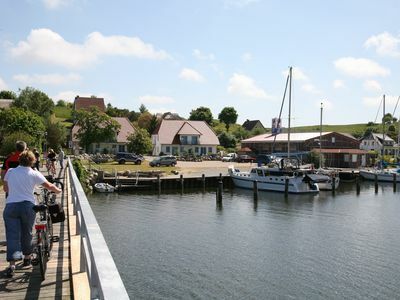 Beach, boardwalk, historic pier, town center and Ostseetherme Usedom located in the immediate vicinity. 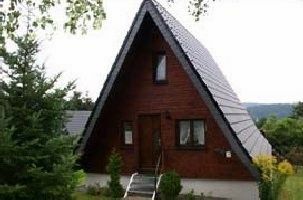 The varied island scenery and the healthy, mild Baltic climate will make your holiday in any season is a special experience, while the versatile leisure, cultural and sports facilities offers a relaxing time. 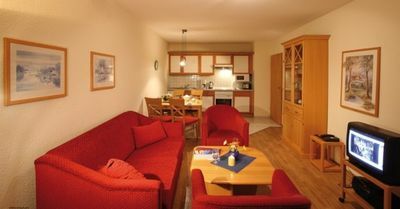 We await you gladly and look forward to your visit.